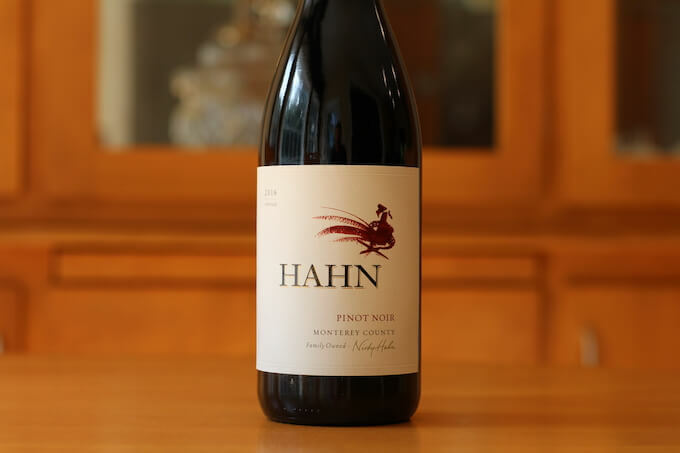 Hahn Pinot Noir comes to us from Hahn Family Wines (started in 1980) in Soledad, California, USA. Hahn is proud of their sustainable vineyards certification, as a result of their efficient energy use, water and soil conservation and natural pest management. 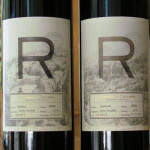 Founded by Nicolaus “Nicky” Hahn and his wife Gaby, Hahn Family Wines was instrumental in defining the Santa Lucia Highlands (SLR) as an official American Viticultural Area (AVA) in 1991. The grapes for Hahn Pinot Noir come from the cooler climate Arroyo Seco region in Monterey County. The wine was aged in French oak. 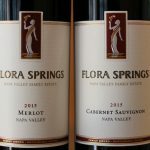 This Pinot Noir offers aromas of red cherry and ripe strawberry followed by bright flavors of plum and black cherry. 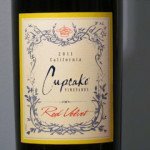 While I mostly agree with this assessment, I did find some other characteristics of this wine that were notable. 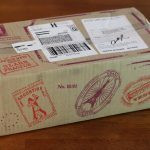 For this review, I tasted the 2016 vintage of Hahn Pinot Noir. The wine was a little bit bubbly when poured, though the bubbles dissipated quickly. In the glass, this wine was typical in color for a Pinot Noir. It was cherry red and a bit of light was able to shine through. All in all, good in clarity and medium in intensity. Legs were narrow and very slow to fall. I found this wine’s nose to be complex. For aromas, I quickly noticed cherry and strawberry candy. There was also a whiff of alcohol that was fairly subdued given the wine’s alcohol content. Hahn Pinot Noir alcohol content 14.5% by volume, per the bottle. Overall, an enjoyable aroma, but I’d suggest giving the wine time and several swirls in the glass to let the alcohol dissipate. Also complex, I noted mellow cedar plank black cherry with a hint of toast or vanilla. There was also a bit of plum thrown in for good measure. Just before the wine’s finish began, I noticed a kick of spice. Though admittedly, I’m not 100% sure if that was really the alcohol or not. Hahn Pinot Noir had a soft and velvety mouthfeel. 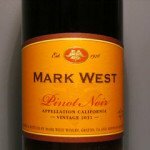 Its tannins were round and supple, making for a medium-dry Pinot Noir. The wine’s finish was medium in length. It quickly transitioned to a bit of lingering bitterness, though that wasn’t as noticeable with a fresh pour. To be honest, I can’t say I loved the finish, especially if the wine has sat for several minutes in the glass. For a better experience, go with a fresh pour but be prepared to notice more alcohol. 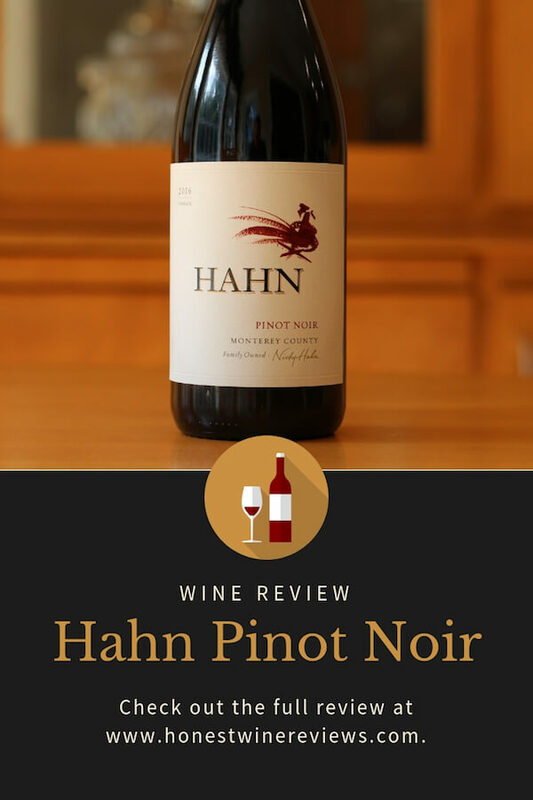 Overall, Hahn Pinot Noir gives you a multi-faceted wine tasting experience. 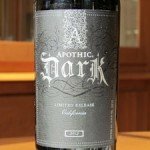 Its layers are complex, with the cedar plank black cherry flavor being the wine’s high point. The wine’s cherry and strawberry candy aromas were also good, but I do wish there was a bit less of that mild alcohol sting. Hahn Pinot Noir price $13.99. 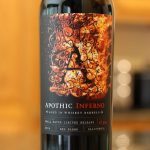 Hahn Family Wines suggests a dish of warm Brussels sprouts leaves with roasted butternut squash as an accompaniment to this wine. Throw some smoked bacon on top and you’ve got yourself a winner!